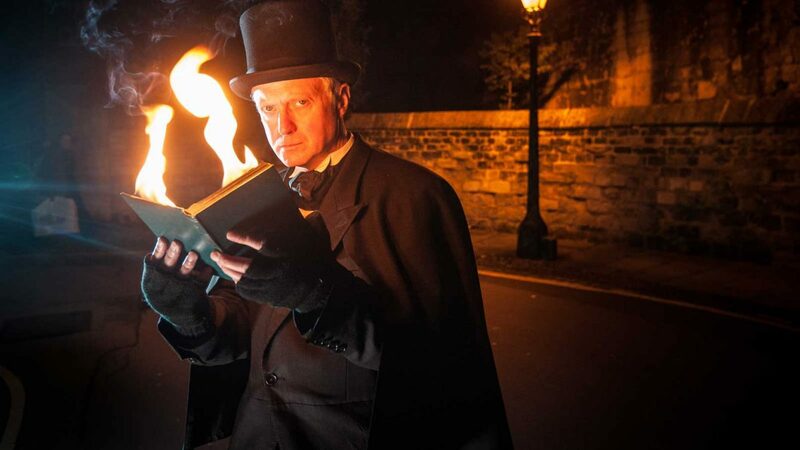 Bill Spectre leads us through the streets of Woodstock revealing the darker history of this pretty town. 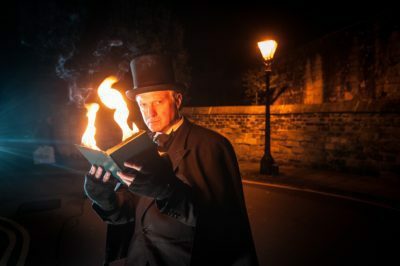 This entertainment based tour is, performed by Bill, who’s award Oxford Ghost Trail has been named by TripAdvisor as one of 10 best in the world. 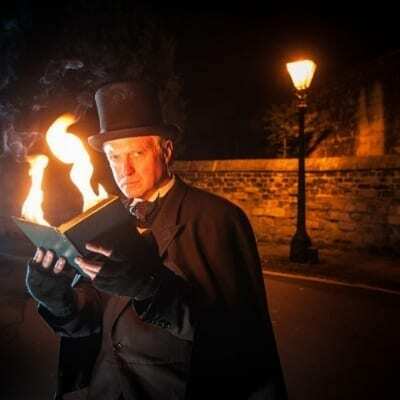 By private booking starting at £100 Bill Spectre will lead you through the streets of Burford revealing the darker history of this pretty Cotswold town. 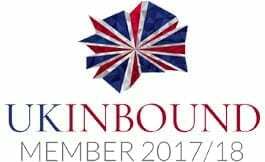 Fair Rosamund Clifford still haunts the grounds of Blenheim Palace, and will we meet the devil of Woodstock? Illustrated with props and illusions, this entertainment based tour, performed by Bill, who’s award Oxford Ghost Trail has been named by TripAdvisor as one of 10 best in the World, will leave you with a sense of fun and fear to remember forever!